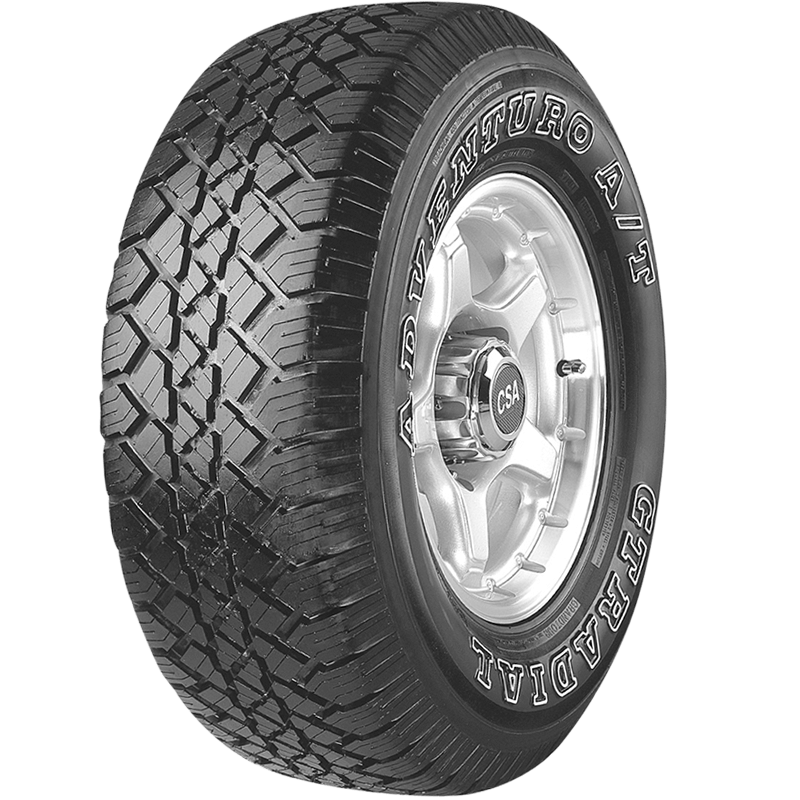 The GT Radial Adventuro A/T is an all terrain tyre that suits 4WD's and SUV's. The Adventuro A/T features a special block tread deign to provide extra off road traction. 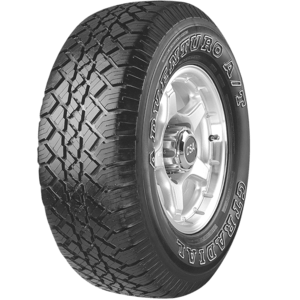 The wide pattern and deep solid block and lugs increases durability, improves handling, and extends tyre life.